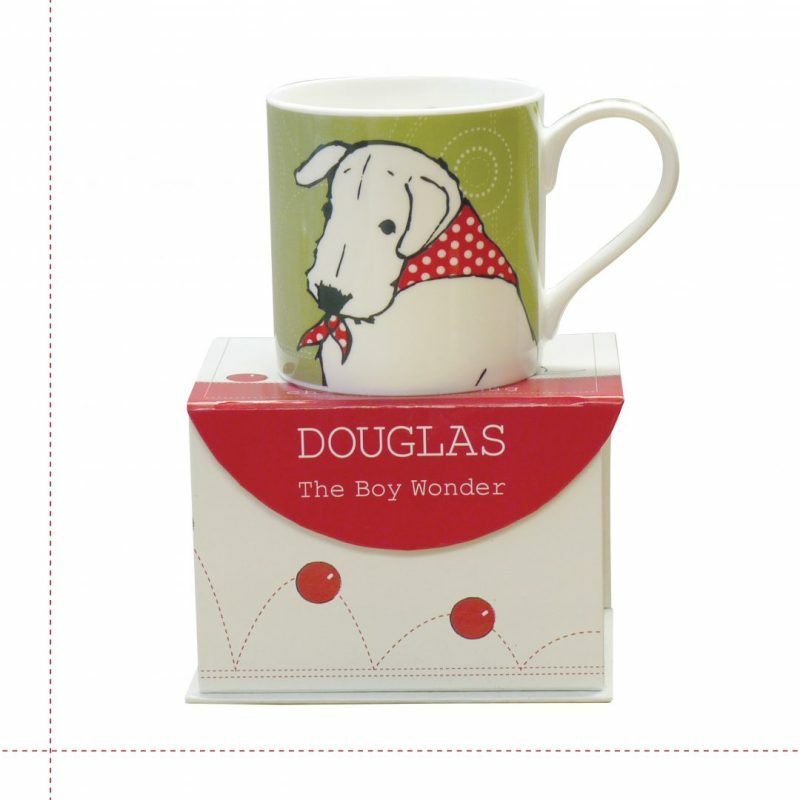 This Douglas gift mug – green circles is one of 4 Douglas mug designs available for you to choose from.Perfectly sized for biscuit dunking and dishwasher safe (although to maintain colour we’d recommend placing on the top shelf only). 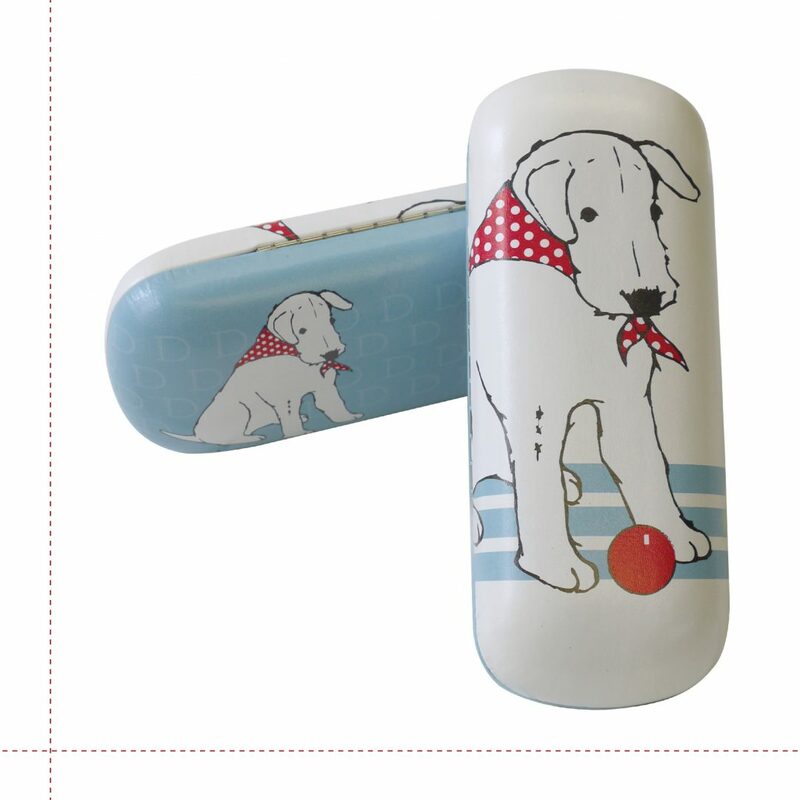 These fine bone china gift mugs arrive with their own bespoke gift box which has a magnetic closure. 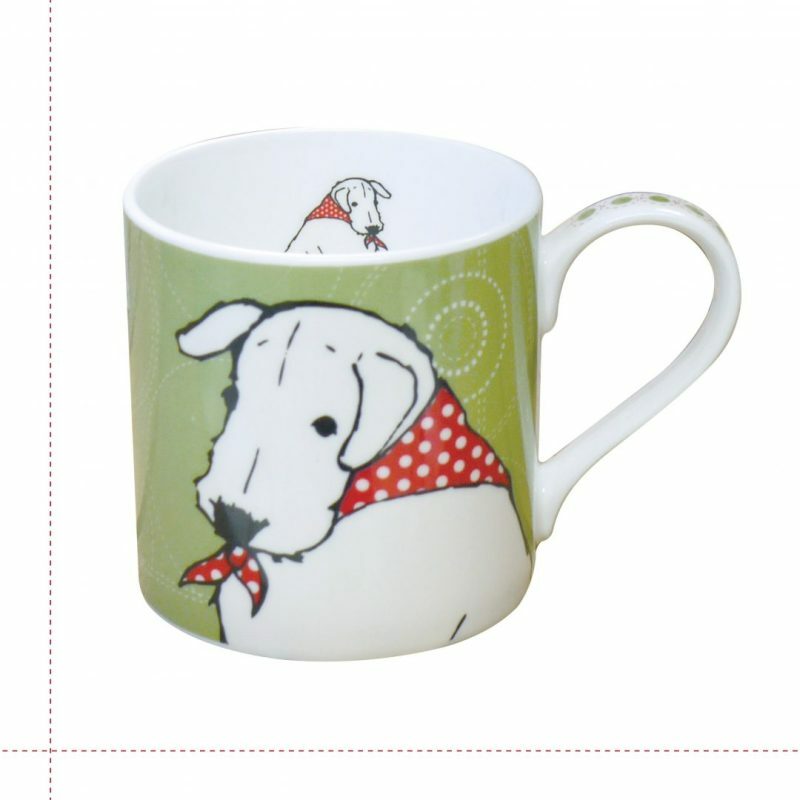 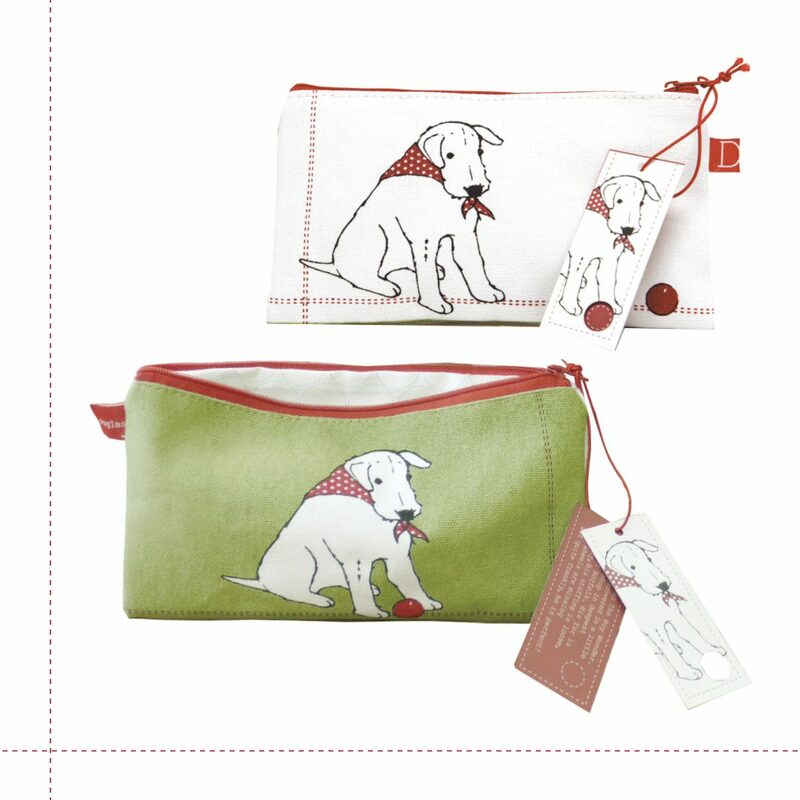 Having spent many years producing gift mugs, the Little Dog kitchen is not short of a sample mug or two. 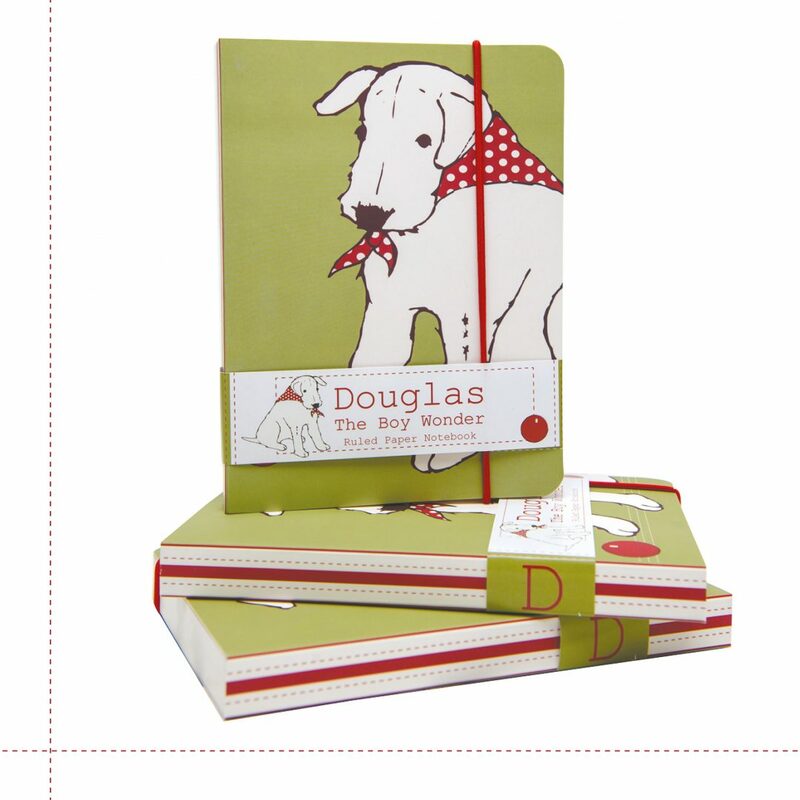 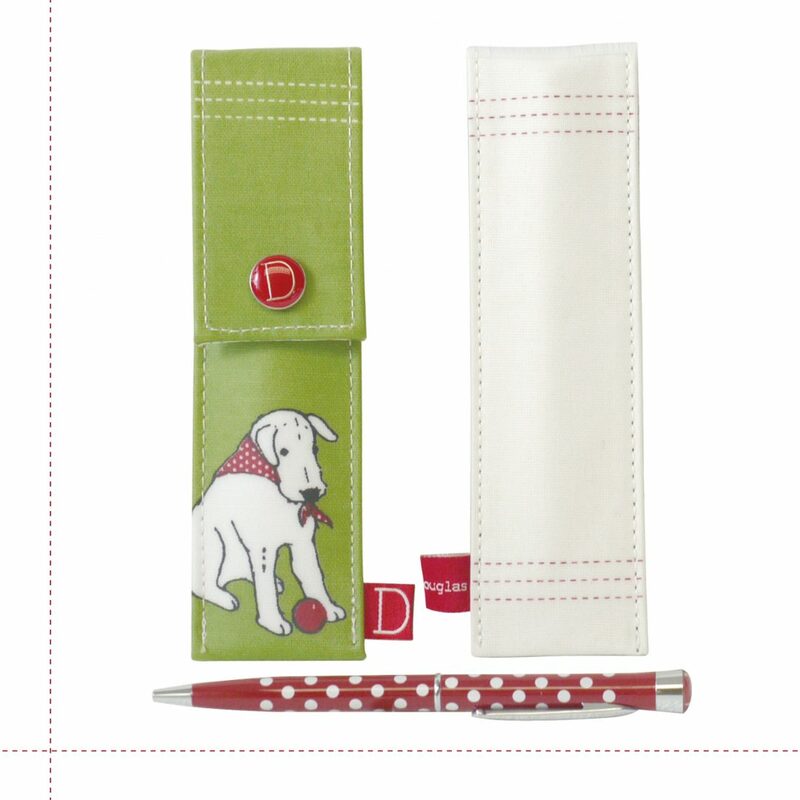 And when faced with so much choice we’ve all noticed that it’s the fresh, bold Douglas designs we are reaching for. 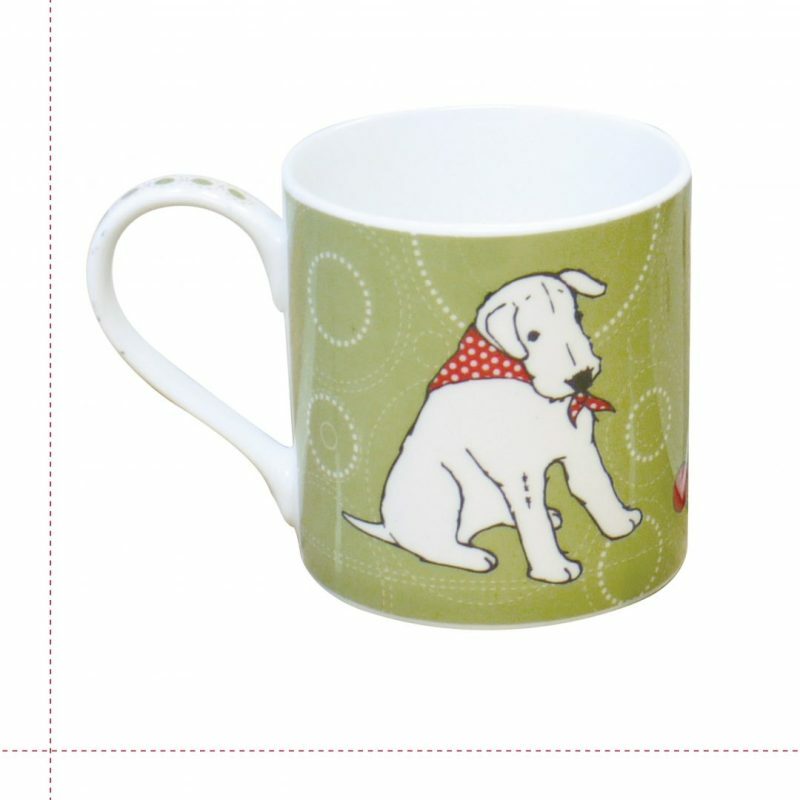 So if you are a multi mug household this could well become a favourite in your cupboard! 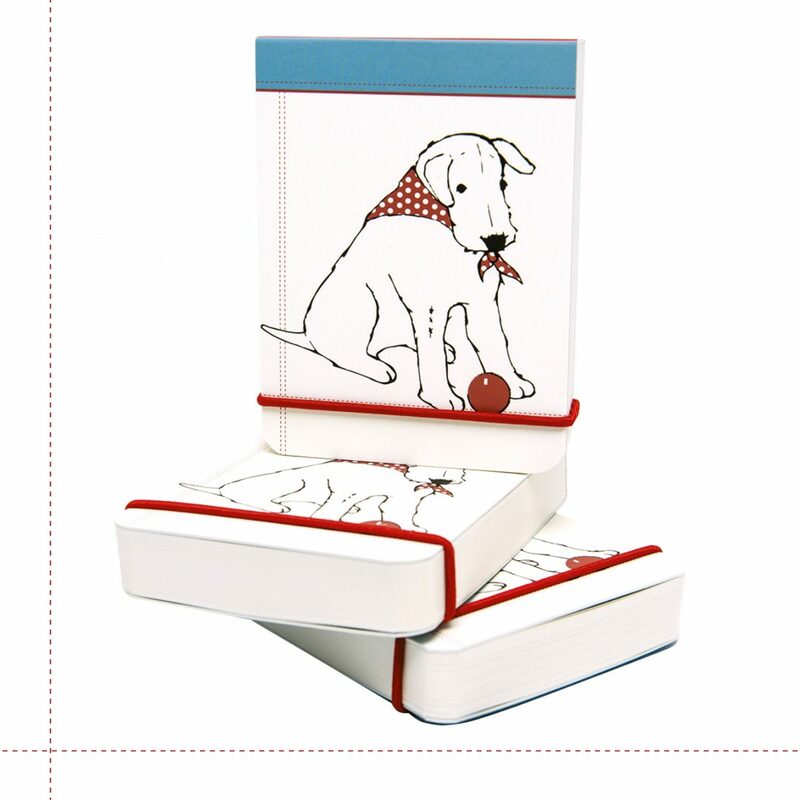 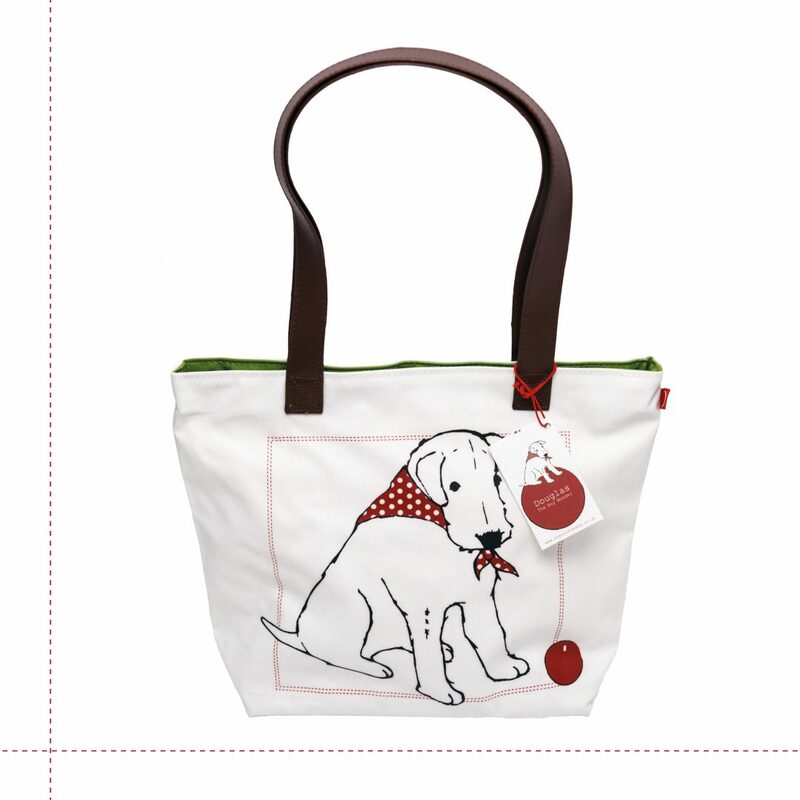 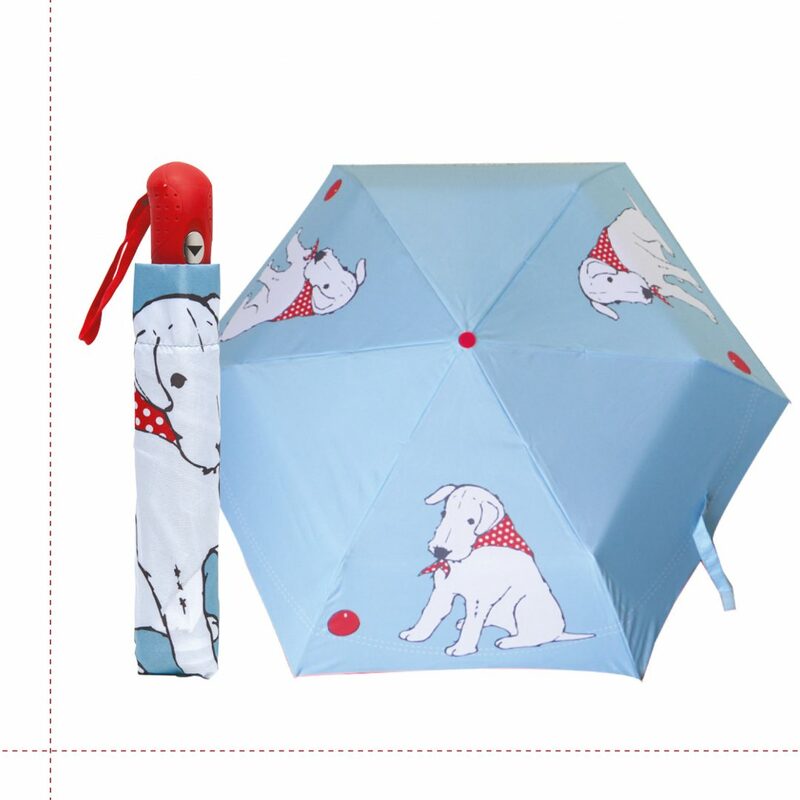 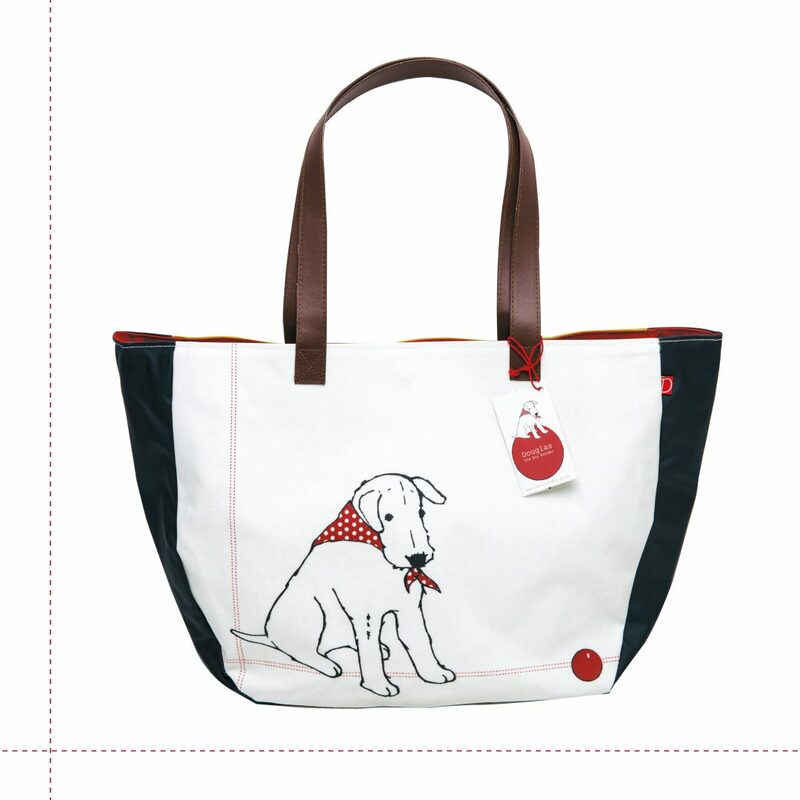 To discover who else uses the Little Dog’s kitchen click here!